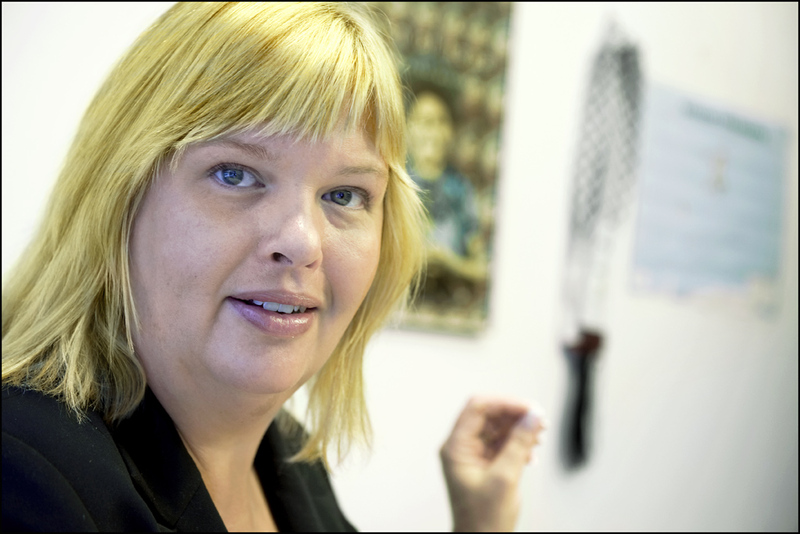 Anna Hedh MEP: 'More than 80% of the victims are women'. A new EU Directive on human trafficking will oblige the UK to prosecute British nationals who have committed trafficking crimes in another country. The legislation allows for a higher standard of assistance to victims, including free legal counselling and legal representation and will also bring in special protective measures for child victims of trafficking. The Directive highlights the need to avoid confusion and duplication which can stifle efforts to prosecute traffickers and for effective coordination between relevant public authorities. Having already successfully campaigned earlier this year to save the Metropolitan Police’s specialist human trafficking unit, I am closely following the progress on this Directive . The recently ratified Treaty of Lisbon has strengthened EU action in the field of judicial and police cooperation in criminal matters, including trafficking, and the European Parliament, as a co-legislator, has a vital and full role to play. Everyone agrees that trafficking is a violation of human rights; yet it is a phenomenon which persists on a wide scale across Europe. It occurs for a variety of purposes related to exploitation, including sexual exploitation, domestic servitude, exploitative labour, benefit fraud, organ transplantation and criminal activity. Despite the seriousness of the crimes involved, convictions against traffickers are rare. A recent study by the Fundamental Rights Agency found that in five EU Member States in the period from 2000 to 2007, there was not a single final conviction issued. I strongly support introducing a European-wide legal instrument which will ensure successful prosecution of perpetrators, better protection of and assistance to victims, and prevention of trafficking. My only criticism is that the gender perspective in this Directive is not as strong as it could be. According to UN figures, women are victims in more than 80% of trafficking cases. I intend to work closely with Anna Hedh, the Swedish MEP who is steering the legislation through the European Parliament, and all my colleagues in the Women’s Rights Committee to ensure that the European Parliament produces as robust an instrument as possible, which will have a real and lasting impact on the lives of victims.